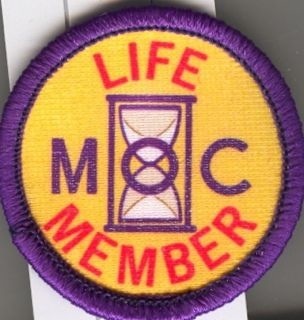 Full-sized patch of the MOC logo. 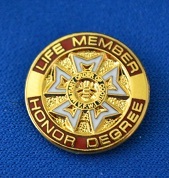 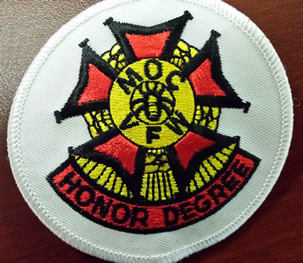 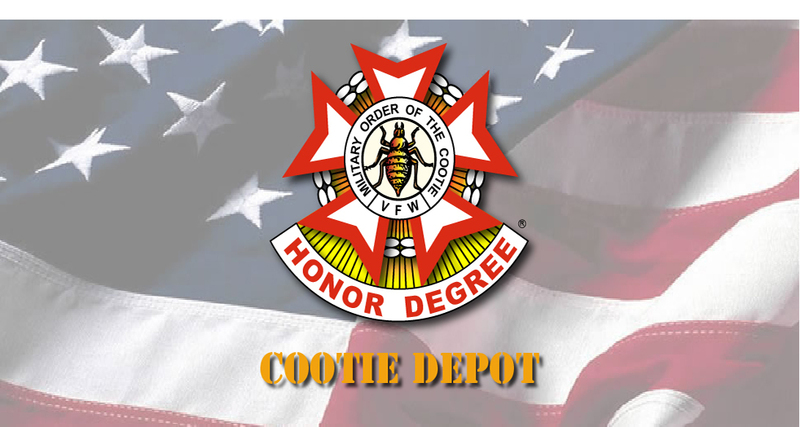 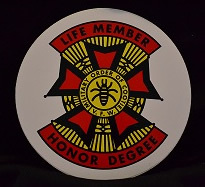 3340 Life Member Patch, 3"
gold-toned Patch with black edging will stand out and look sharp. 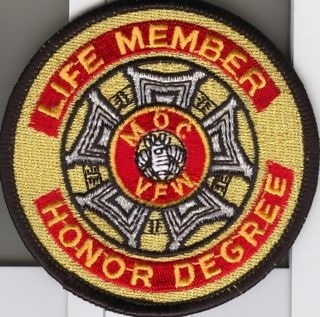 3350 Life Member Patch, 1 1/2"
Can be sewn on hats or shirts to show your Life Membership pride. 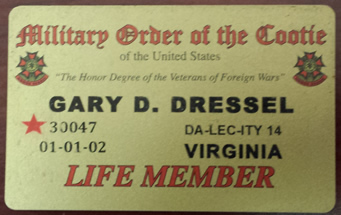 Click HERE to find out more about the Red Star program.